Today I want to review some make up and beauty products that I’ve purchased recently. Most of this products are from the drugstore, so they are very affordable if you want to try them. 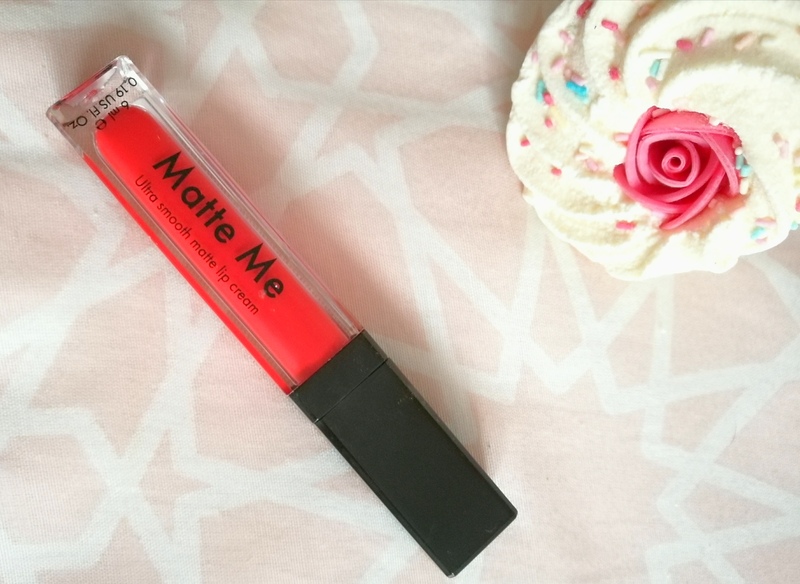 I’m really happy with this lip gloss because at the same time it adds a beautiful shine to your lips, it also moisturises them a bit. It’s not as drying as other lip glosses. The one I bought is in the colour Autumn Haze and its price is around 3 €. Since I’m loving the W7 stick highlighter, I wanted to try some more of their beauty products. 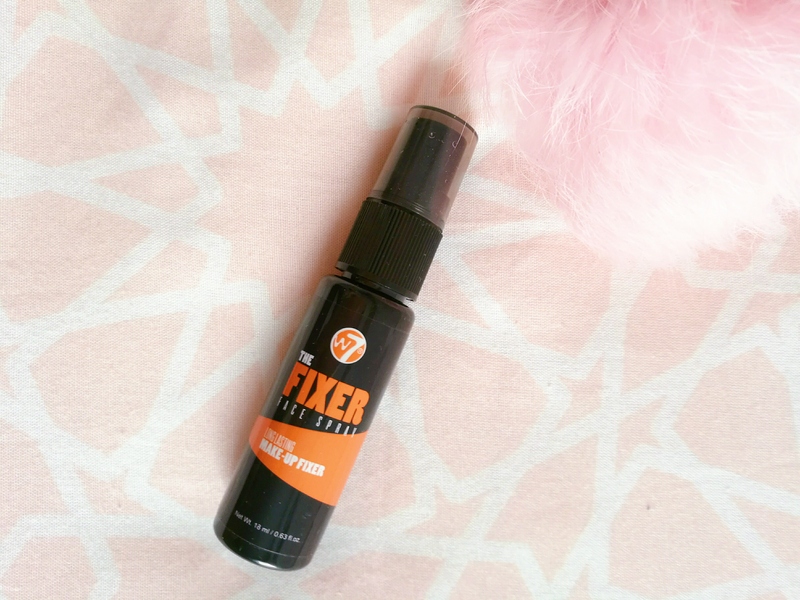 I wanted to try a make up fixer for special occasions, so I decided to pick this one up. I’ve used it and it really helps your make up to last longer, it’s like it creates a see-through layer over your skin but at the same time it adds a nice glow. The price of this product is 2€. I’ve recently bought this shampoo and I’m in love with it. First of all I love that it doesn’t have any parabens or silicons. 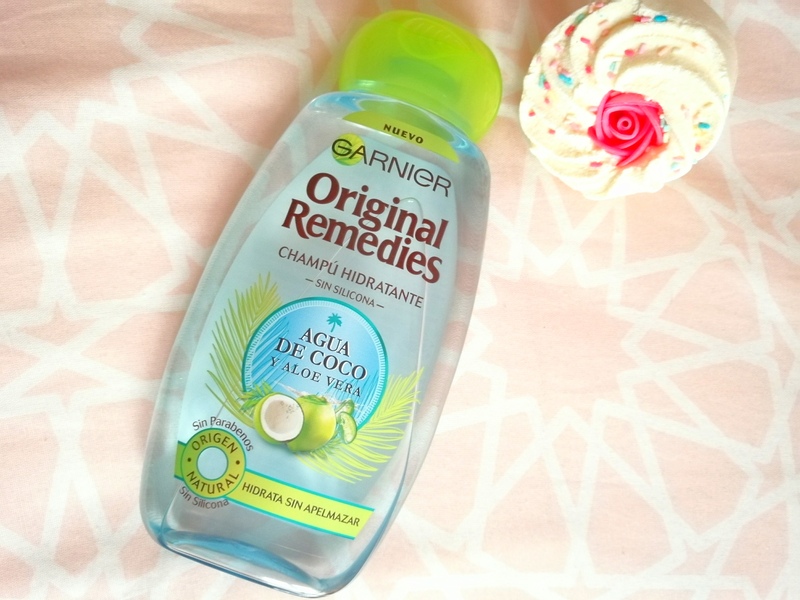 It leaves my hair really moisturised and it has the most amazing smell. Seriously if you see it in the store just give it a sniff and tell me what you think. Another lipstick I’ve been loving these days is this one from Deliplus. It’s a matt lipstick, so it lasts for a long time but it’s not very drying. I get it in the colour 02 which is a natural pink brownish colour. The only thing I don’t love about this lipstick is that it has some glitter. 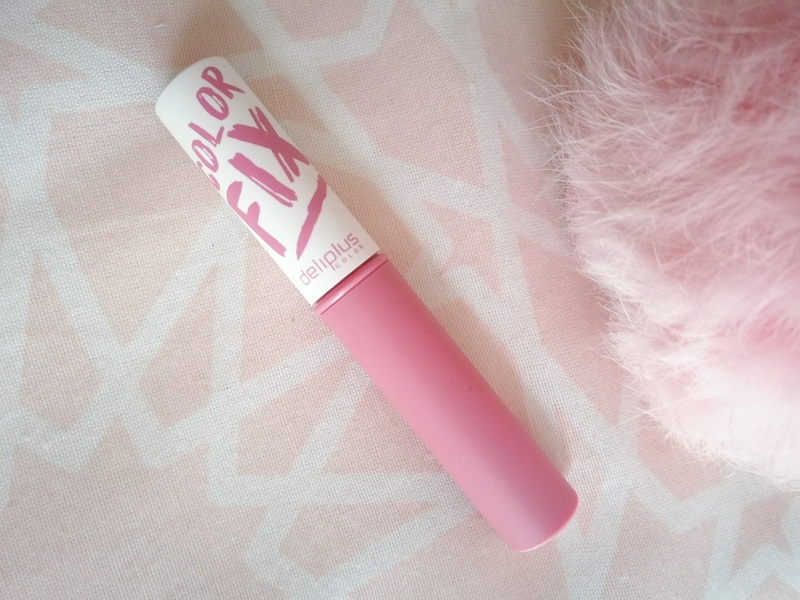 The price of this lipstick is only 3,50€. I’ve always wanted to try this product because I heard great reviews about it, but I could never find it in the stores. So finally I ordered it on the internet and it did live up to its expectations. It really has a lot of coverage and it lasts a long time, the only down side is that it can bee a bit drying but for 4€ it’s an amazing product. Sadly I’m really disappointed in this product. First of all, I don’t like the formulation at all, it’s really drying but at the same time it doesn’t even last that long, so you end up with the lipstick smudged all over your face. I also don’t like the colour, but that’s my fault because I bought it online. When I saw that the colour was called “Rioja Red”, I had to buy it because La Rioja is the name of a beautiful region in Spain (yes, that’s how my brain logic works 😂). But when it arrived I felt very disappointed because it has a strong orange undertone. It’s price is 6€, for a bit more you could buy the Mayballine 24h that is a much better lipstick. Do you have any drugstore products you would recommend me? And any products you wouldn’t recommend me? I love Burt Bees products, especially their chapstick. I love the minty feel on my lips after I put it on my lips. The only product that I have heard about is Burt Bees. I LOVE Burts Bee’s lip gloss so much! It always looks great. Haven’t tried any of these products but I would want to try the catrice concealer. My concealer is almost over 😜 I hope it turns out to be a good decision. I’m liking the color fix! The packaging is so appealing to the eye! I didn’t even know Burt’s Bees made lip glosses. I’ll have to check them out. And I have been looking for a good concealer, so I definitely want to pick up the liquid camo! 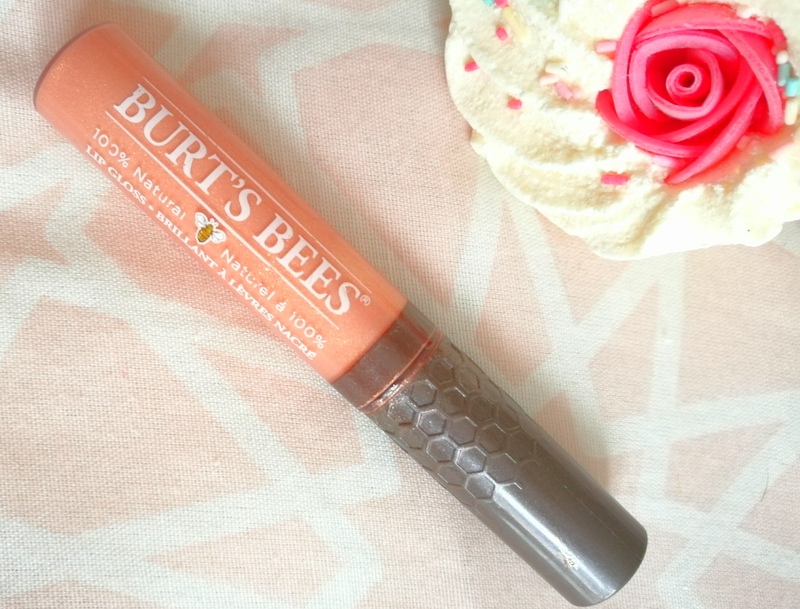 The color of that Burt’s Bees gloss looks super dreamy! 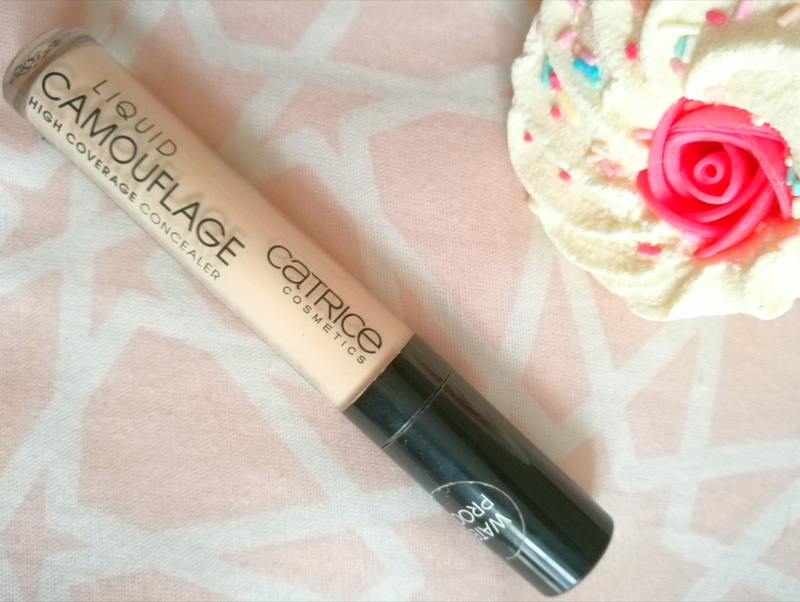 I really like the Catrice camouflage concealer! Especially when you’re on a budget that’s a great quality for a great price! Great post btw! LOVE the Burt’s Bees lipglosses! that burts bees gloss sounds nice and the actual tube it comes in is super cute!! I actually have a few of the Burts Bees colored lip glosses too! They feel moisturizing without being overly thick and I find that the color stays on really well! I love the light color your shared though…i need to look for that!! I love the Catrice concealer!! I’ve been wanting to try Sleek’s liquid lips too, but haven’t yet. Now I will! I love burts bees stuff! I agree totally about the sleek matte lipgloss! I love sleek but that has really let me down, dries my lips out totally and if I reapply it looks patchy! Me too, I got it online expecting a lot and I felt so disappointed..
Woah! Thank God! I was going to give those Sleek lipsticks as a gift to someone. Cool! Didn’t know Burt’s Bees has lip gloss. Been using thier lip balm and I really liked it. That shampoo looks fun! I’ll keep an eye out for it! Please feel free to check out my blog and if it interests you hit the follow button! Always happy to have more followers! Your photos are really decent & cute! I love Burt’s Bees products! I’d recommend anything from ELF: their products are super affordable and good quality.